We are a small trout club located in southeast Pennsylvania. Our club was started in a small town called “Cornog” in the mid 1950’s and has been going strong ever since. We lease a pond and stock it with approximately 5,500 trout divided into 5 consecutive stockings annually, starting in mid-March. Most of our trout average 13”-14” with some really big trout up to 26”-27”. Each member is allowed to catch 4 trout per day and must keep all trout caught. We do not allow catch and release. Each year we stock several “tagged prize fish” into the pond, one of which is for a free membership for the following season, and others for gift cards for local sporting goods stores and restaurants. 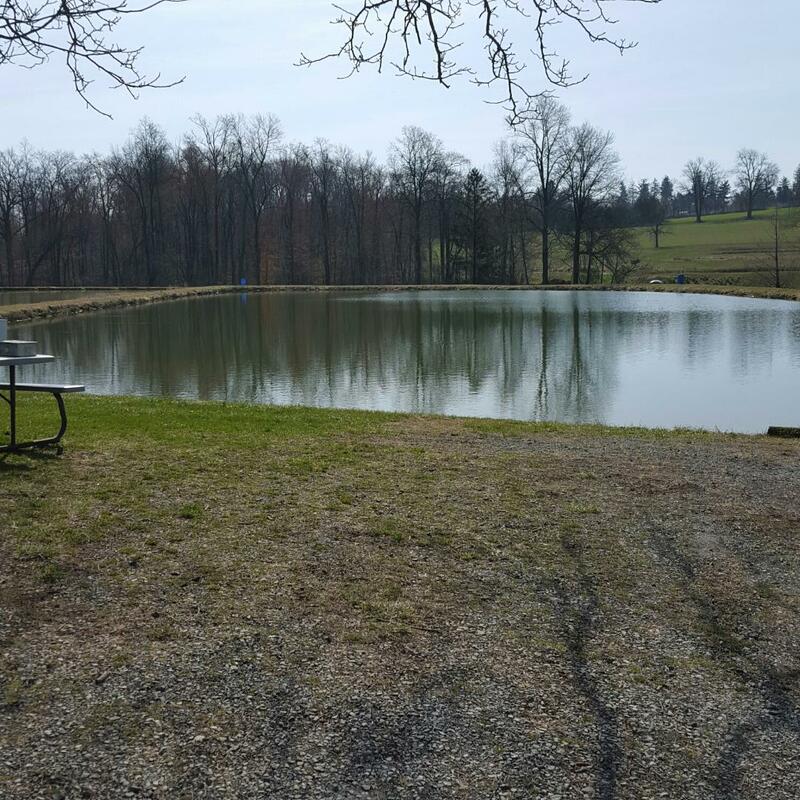 Our entire one and a half acre pond area is easily accessed by elderly and handicapped members and all members have a fair chance of catching trout.